Much desired North Port vacant lot available on a CITY WATER street. Neighborhood feel but still have some privacy at this time around your home. 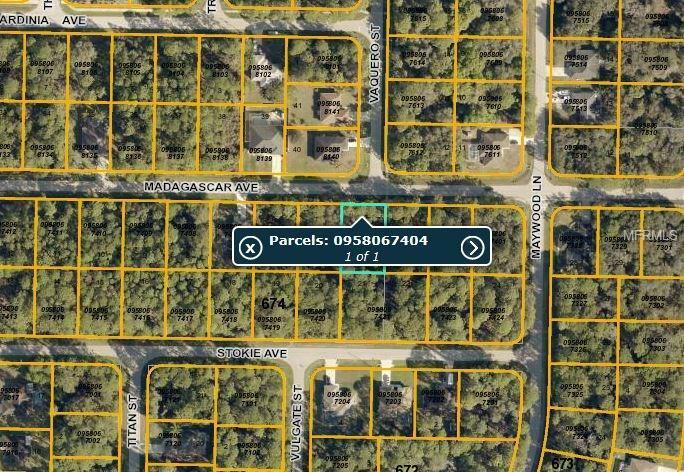 Seller has a total of 16 lots currently for sale in North Port. Contact agent for complete list.